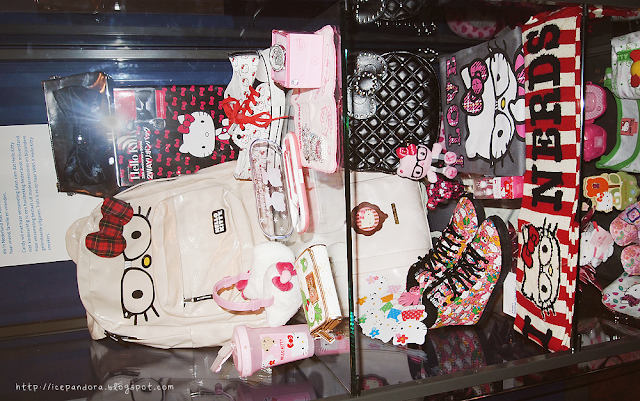 A fan of Hello Kitty? Yessir, I am! And I was super excited about an Hello Kitty exhibition held in The Netherlands. Together with 2 bloggers (blogmeeting = <3) we decided to take a look at the exhibit:Kyandii & Mayclover! All these Kitty's are owned by a fan-male. Serious a male? 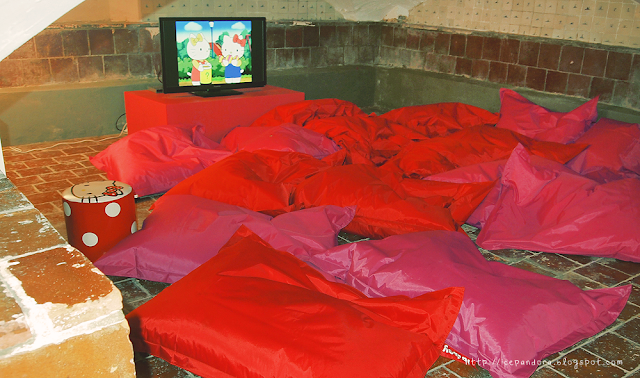 Probably my favorite room of the exhibit: inside a dungeon with Fatboy pillows & tv cartoon! Best gift to your new friends: homemade cookies! Music: Atomic Kitten - Someone Like Me I miss this UK girl band. Supercute! Misschien ga ik ook wel even kijken! ^^ Thanks for sharing! wat leuk! :D Moet me hoofd helemaal draaien om de collectie te zien van Kyandii haha xd. 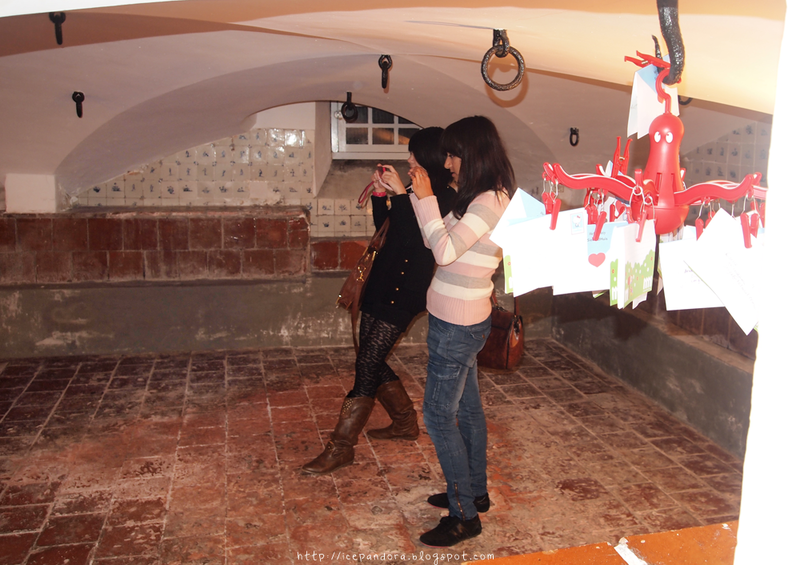 Awesome weegschaal :P.
haha wat leuk! mooie foto's ook! Cute! 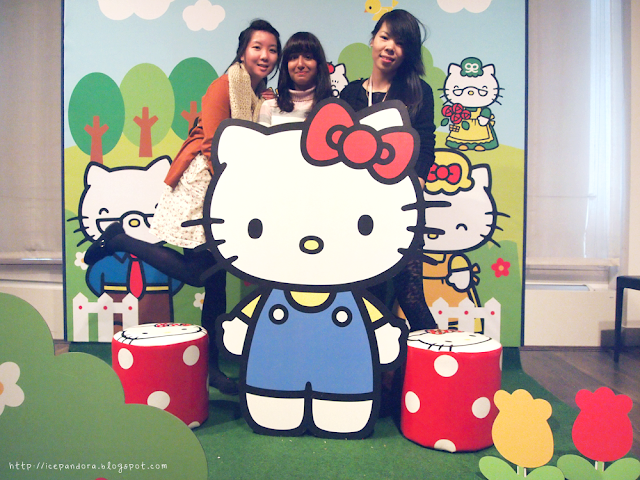 I'm not a big fan of hello kitty but I would love to go to that exhibit. 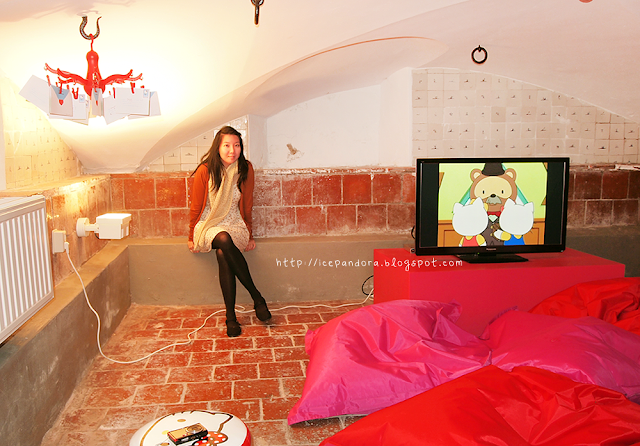 ;)The room looks awesome ~ I would love to stay in there and just relax haha. 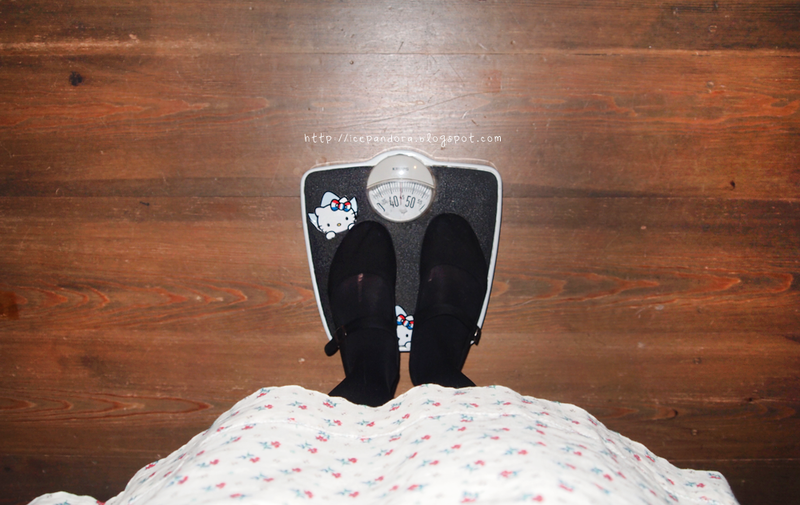 Eee meeting other bloggers seems like heaps fun! I want to meet Dewi too^__^"! And ahh Hello Kittyyyyy<3! this is so cute! :) LOVE IT! 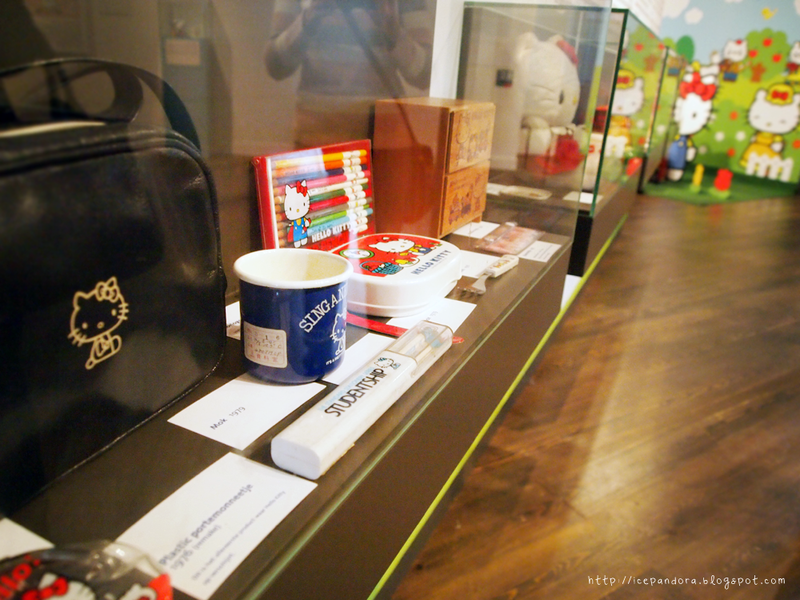 Oh, I remember reading Kyandii's blog about this exhibition. Looks like fun! Though not a Huge Kitty fan, I'd love to see what people have collected. omg thats the exhibition of my dreams hahah. im totally jealous of kyandii's collection too!! OMG, I must send the link to your blog to my step daughter. She is a Hello Kitty fan! 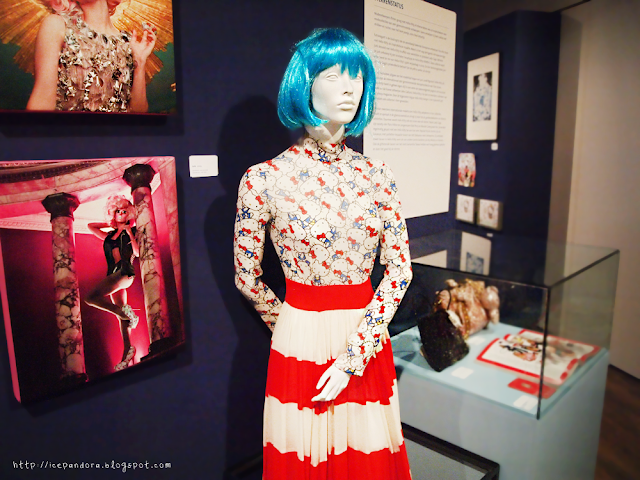 How awesome to go to this exhibition. P.S. I love veggie burgers as well. omg, that guy sure is crazy! hahhahahhaha! I love hello kitty! such a cutie! 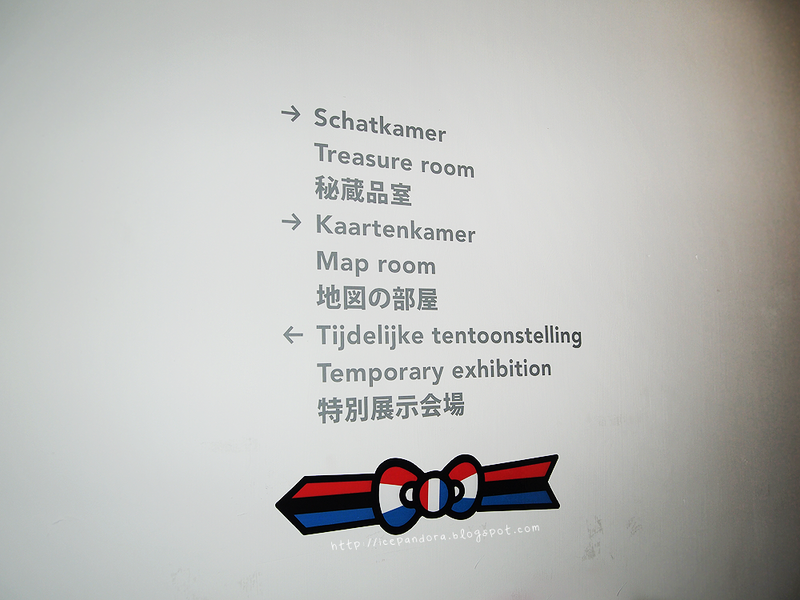 Omg a Hello Kitty exhibition! 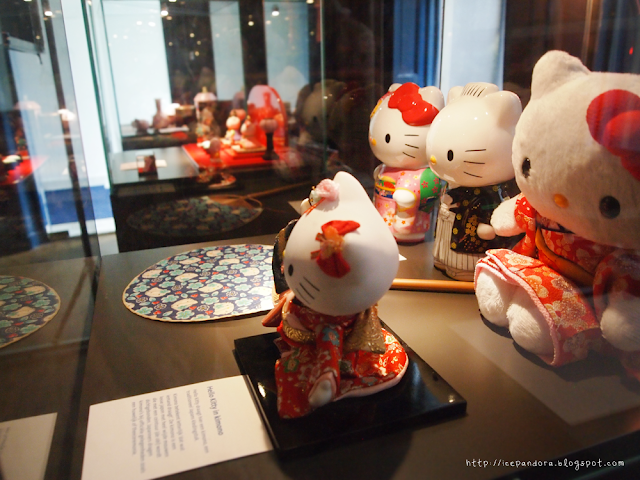 Although I'm not exactly a fan of Hello Kitty, I still love looking at such exhibition. Thanx for sharing. 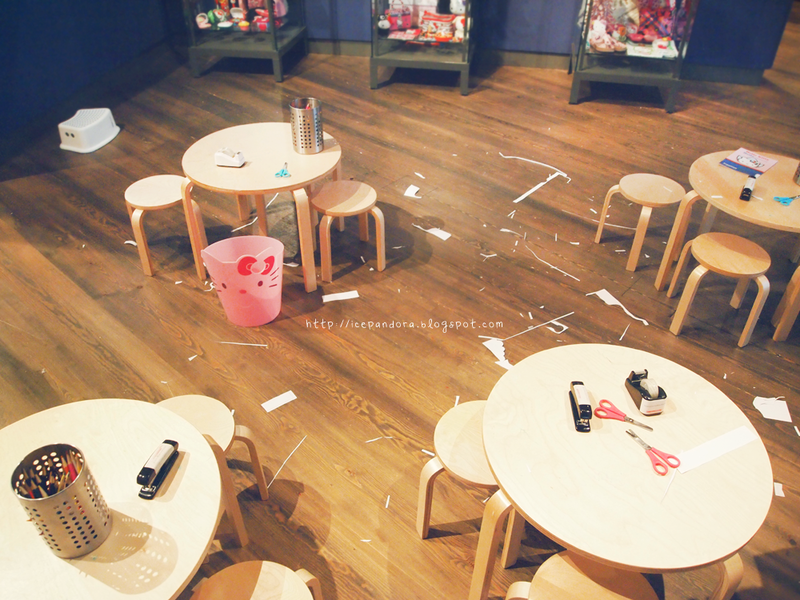 I love the children's craft tables a lot. So envy with her ! !